– Play: on a rainy day, bring a board game and gather a group of colleagues to play with. 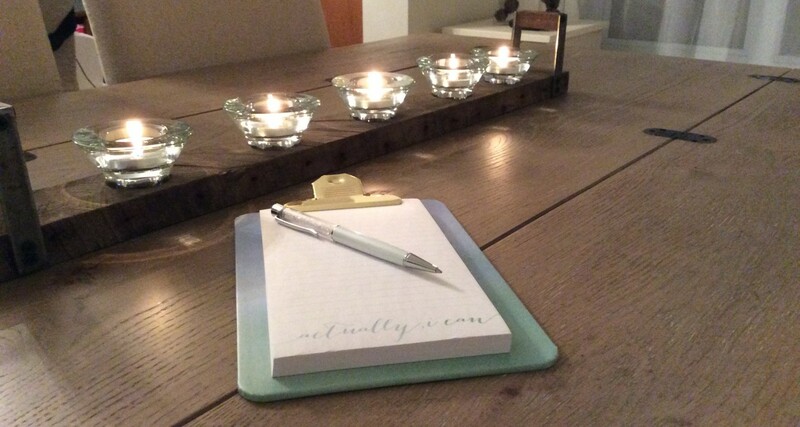 These little additions to your daily work routine can make a significant difference. They help motivate you and add an extra fun element to a typical work day! I highly recommend you try these if you haven’t already. In fact, do you have any additional lunch activities to recommend? The panic sets in: How to be patriotic without red? Bedroom drawers? Yes maybe this ribbon could work … nope nevermind! White shirt, red lips and sparkly eyes! Just a typical Canadian lady eh? 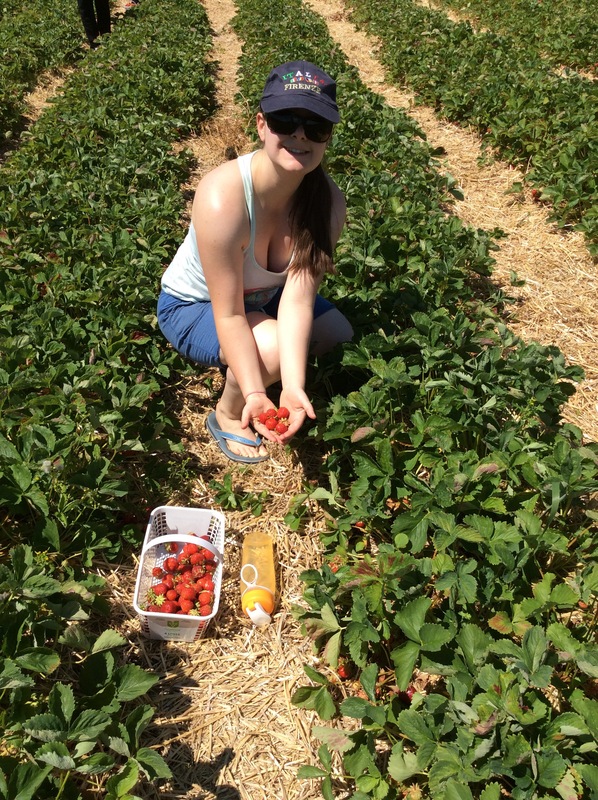 Week #19 challenge: Go strawberry picking at the Orleans Fruit Farm! – Phone and car keys= check & check! We are ready to go! We make it to the little shop to find out that strawberry picking was not available. Very sad indeed. Plan B it is, off we go to the Olreans Fruit Farm. To our delight strawberry picking was possible and they had fields upon fields of fresh juicy berries!! Woohoo! My friend displaying the fresh berries! You can fill your basket as much a you want which is why everyone seemed to drop berries on their way out! My friend being the person that she is rescued a few berries abandoned by previous owners. I thought that was sweet ha ha.. It was so fun and now we have more strawberries than we can handle. Warm strawberry crumble with vanilla ice cream anyone? Week 20 -Swept into the “blues”! 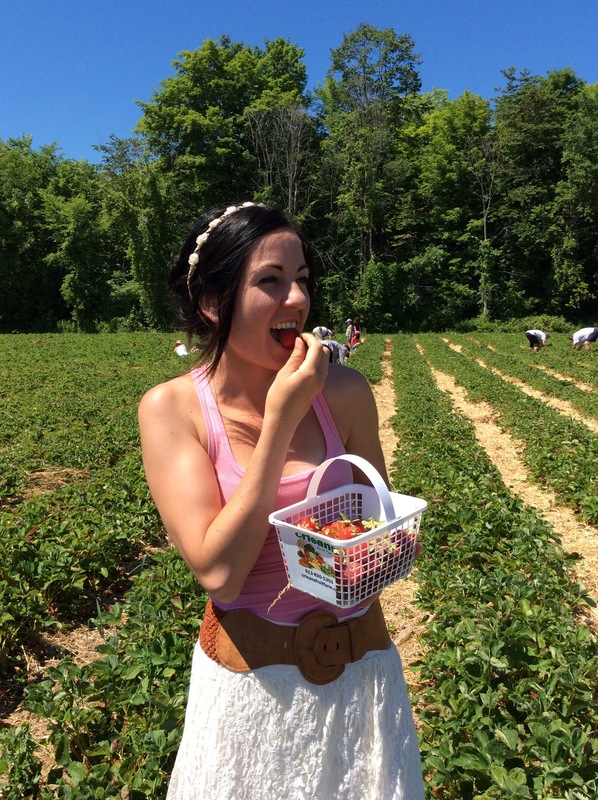 I always eat as many berries as I take home… Oops! Hey Is! Ta visite à la ferme pour cueillir des fraises me rappelle de bons souvenirs. Vous avez choisi une belle journée en plus.